Posted on 15, September 2016 by EuropaWire PR Editors | This entry was posted in Healthcare, Management, Science, United Kingdom and tagged Clare Matterson, Jeremy Farrar, Wellcome Collection, Wellcome Trust. Bookmark the permalink. LONDON, 15-Sep-2016 — /EuropaWire/ — Clare Matterson, Director of Strategy, will be leaving the Wellcome Trust at the end of October, after 18 years of exceptional service and achievement. 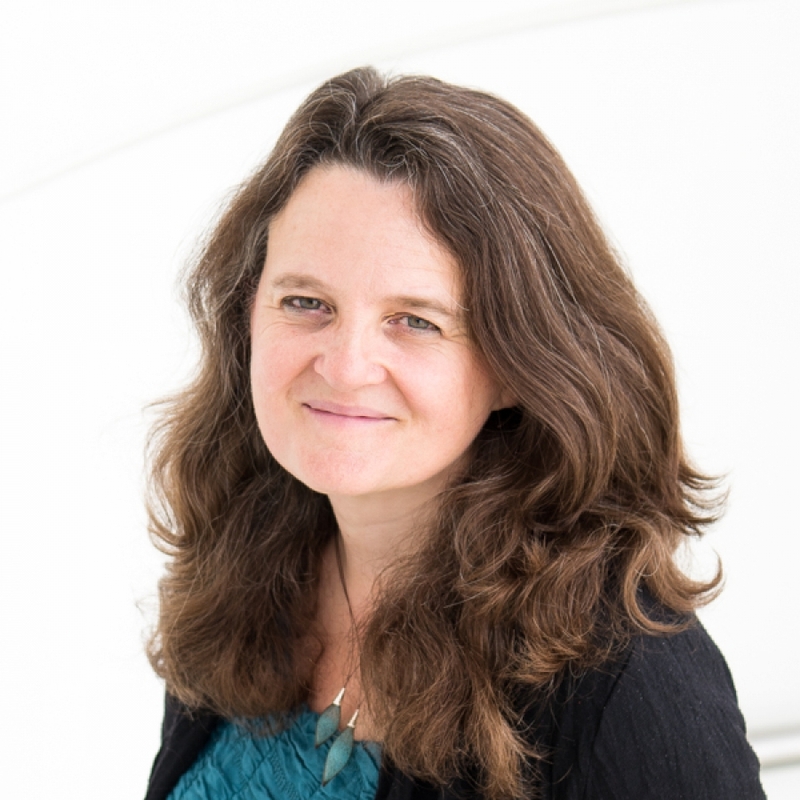 Clare joined Wellcome in 1999, setting up our policy unit and leading the creation of our first strategic plan, before moving on to establish what is today the Culture and Society division. In this role, she evolved and expanded Wellcome’s support for the humanities beyond medical history to embrace ethics, social science and interdisciplinary work, and tripled Wellcome’s investment in public engagement. She drove Wellcome’s commitment to improving science education, leading the foundation of the National Science Learning Centre in York and Project ENTHUSE scholarship scheme, which together give science teachers the opportunity to refresh and develop their skills. In 2007, she led the foundation of Wellcome Collection, the innovative free venue for the incurably curious that explores medicine, life and art. In its first year, it attracted three times its target of 100,000 visitors. And following an £18m redevelopment, it now has three quarters of a million visitors annually. Other achievements include overseeing the transformation of Wellcome Library, including the digitisation of millions of pages of medical books and journals, and preserving UK biomedical heritage by acquiring the archives of Francis Crick and Sir John Sulston. Clare went on to become Director of Strategy in 2014, leading the development of Wellcome’s new strategic approach and the Our Planet Our Health programme, which explores the relationship between health and the changing environment. She was awarded a CBE in the 2015 Queen’s Birthday Honours. Jeremy Farrar, Director of the Wellcome Trust, said: “Clare has been one of Wellcome’s most inspiring and distinguished leaders, who has left a lasting mark on this organisation in so many ways. Many of our defining recent achievements, such as Wellcome Collection and the National Science Learning Centre, would have been inconceivable without her, and the work she has led lately on our strategy and the Our Planet Our Health programme is profoundly important to Wellcome’s future.